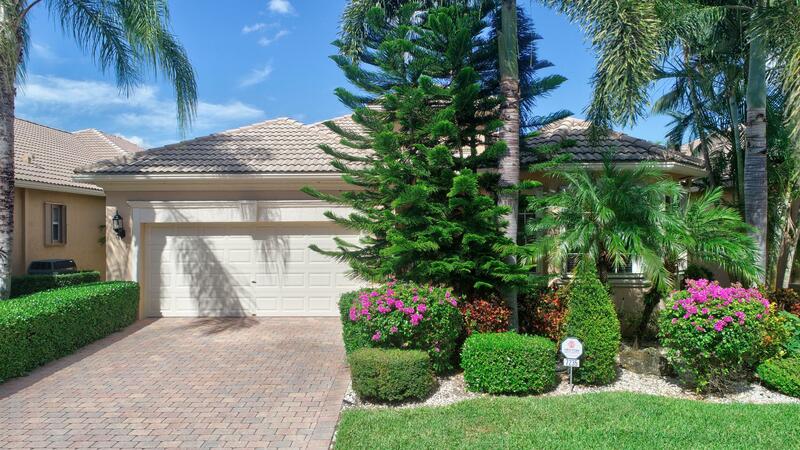 Mizner Falls is an elegant and cozy community of 228 single family homes designed for the active adult. Breathtaking tropical landscaping and flowing waterfalls. An elegant clubhouse with resort styled amenities card rooms, a fully equipped fitness center, activity centers, heated pool, tennis court, a library and a large entertainment hall with a stage.